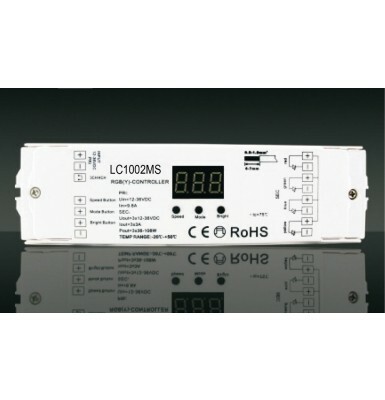 Software and interface that allows to control complete architectural applications on small, medium and large projects. 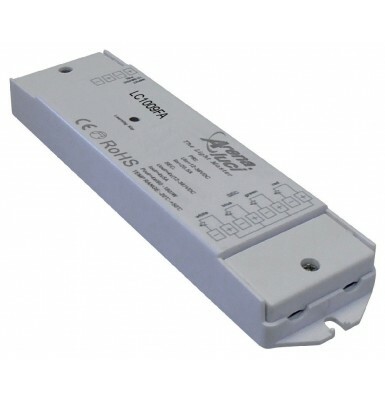 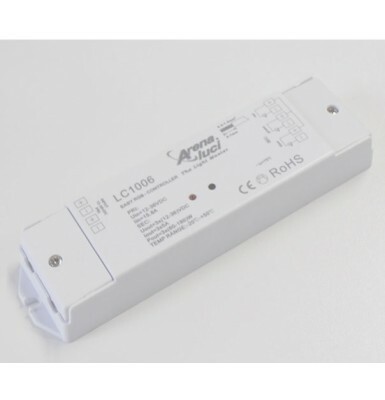 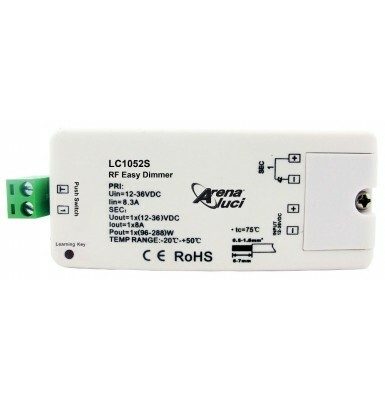 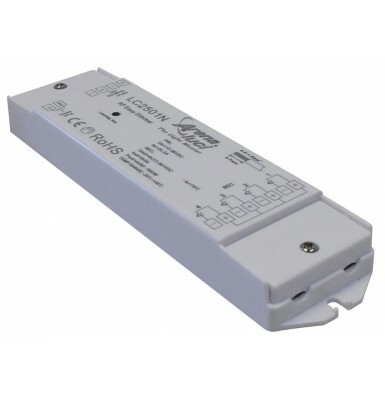 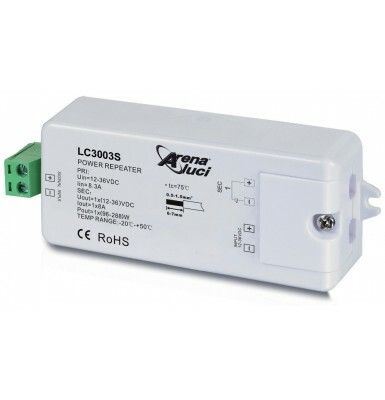 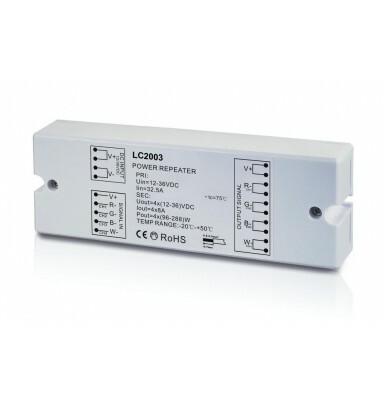 It can control any device that accepts a standard DMX signal. 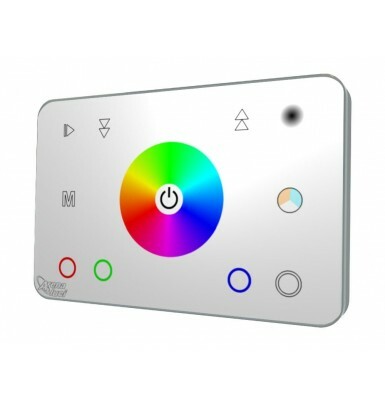 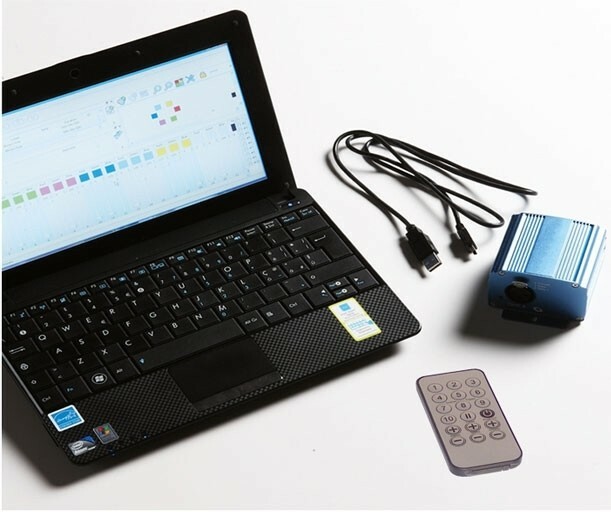 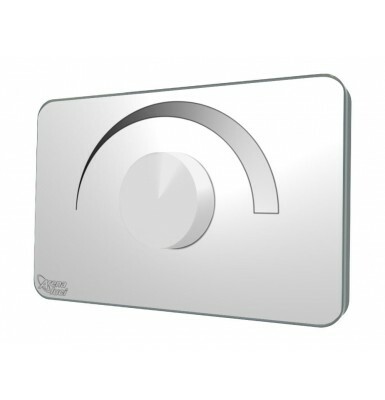 Simple and reliable is a great tools for the creation of spectacular and fascinating effects, playable through your PC or IR remote control.